You know when TV station set up a phone bank and have viewers call into talk to experts? 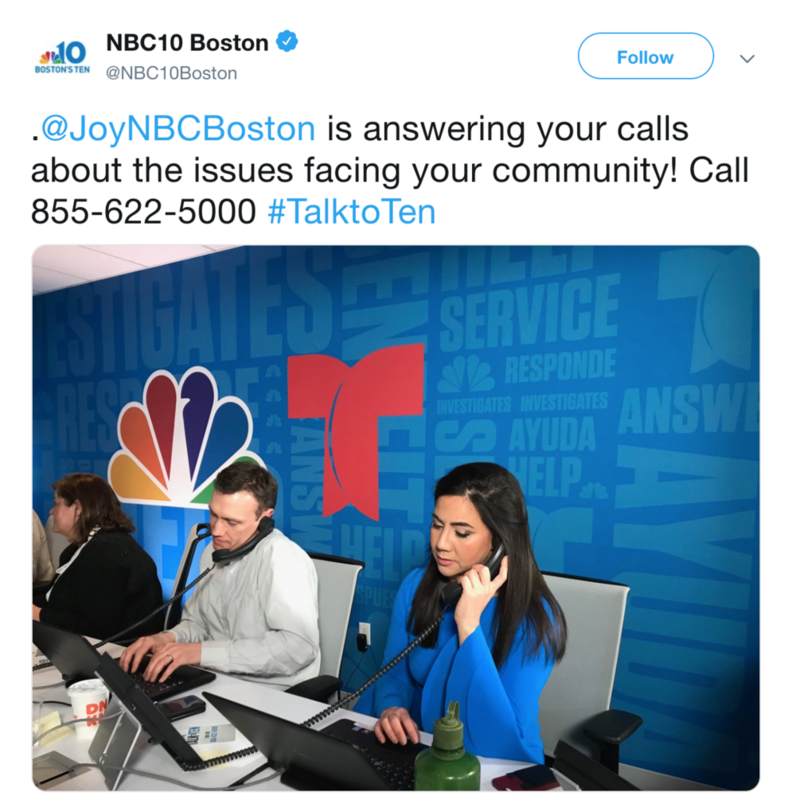 The NBC O&O in Boston did something like that, but instead of experts that staffed it with people from the newsroom and asked viewers to call in story tips. I can’t say if this was a good idea or not, but as a former Assignment Editor that took calls all day long from viewers, I can assure you, what viewers thin is news and what you think is news, is not even close to the same ballpark.